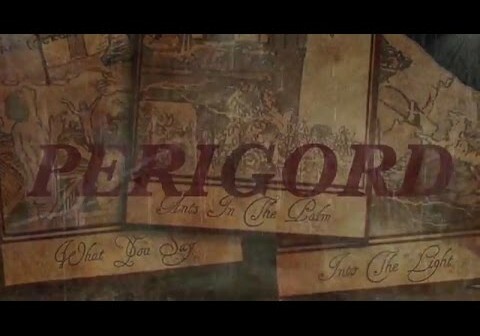 OUR LAST ENEMY have premiered their new occult-themed lyric video for Wolves of Perigord via Bloody-Disgusting.com today, which may be watched at this location. 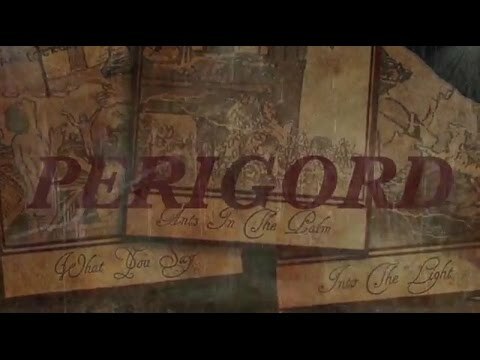 The video contains imagery and hidden messages designed by the band, which elude to the 1766 event in France, where eighteen residents of the French town Perigord were attacked and killed by a pack of wild wolves. OUR LAST ENEMY released their latest full-length album entitled Pariah, earlier this year on March 11th through Eclipse Records (Mushroomhead, Bobaflex, A Breach of Silence). The album was produced byChristian Olde Wolbers (ex-Fear Factory) and recorded at Temple Studios, Los Angeles, CA. OUR LAST ENEMY features former Genitorturers member Bryce ‘Biz’ Bernius on Guitar.